The human brain is able to do amazing things. A simple example: we can perceive the light that is reflected from various objects around us. Graphically the dependence of a value from another. Using diagrams the relationship between the data becomes more clear. Diagrams facilitate comparison of different data.Created presentation will be played on almost any computer. 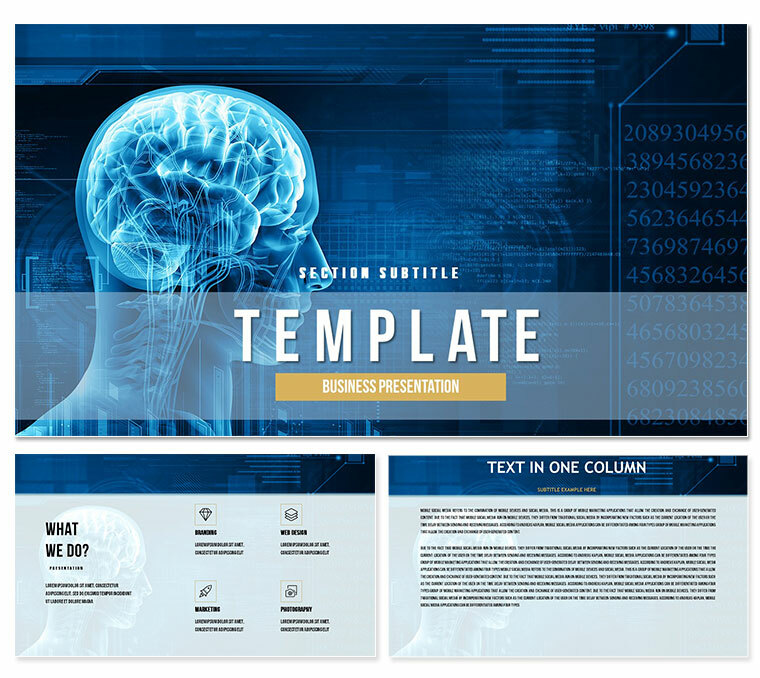 In the .zip file contains 30 editable slides.